The maintenance of chromosome stability is of paramount importance for the successful propagation of all species. 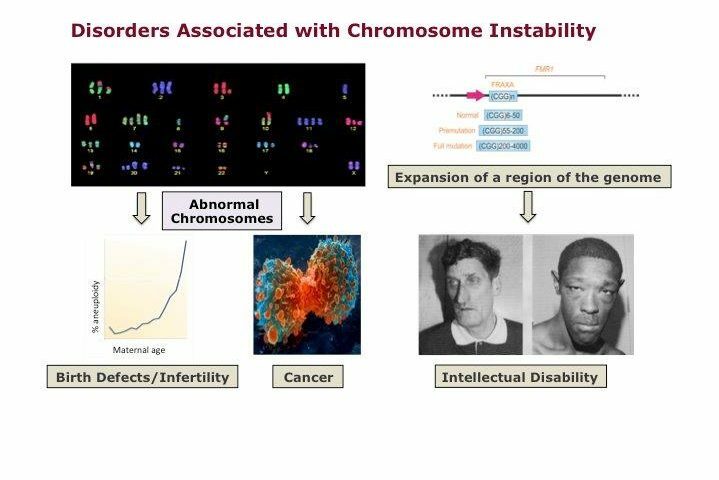 A breakdown in chromosome maintenance is an underlying feature of several debilitating disorders in humans ranging from birth defects and some forms of neurodegeneration to cancer. In the Center for Chromosome Stability, we investigate the molecular causes and consequences of defects in chromosome maintenance. We have a particular emphasis on regions of the human genome that are intrinsically unstable due to their atypical structure disrupting successive rounds of DNA replication. We combine molecular/cell biological techniques with analysis of model organisms such as yeast and mice to define precisely how these ubiquitous ‘enemies within’ the genome undermine the integrity of chromosomes, and how their instability is normally counteracted. 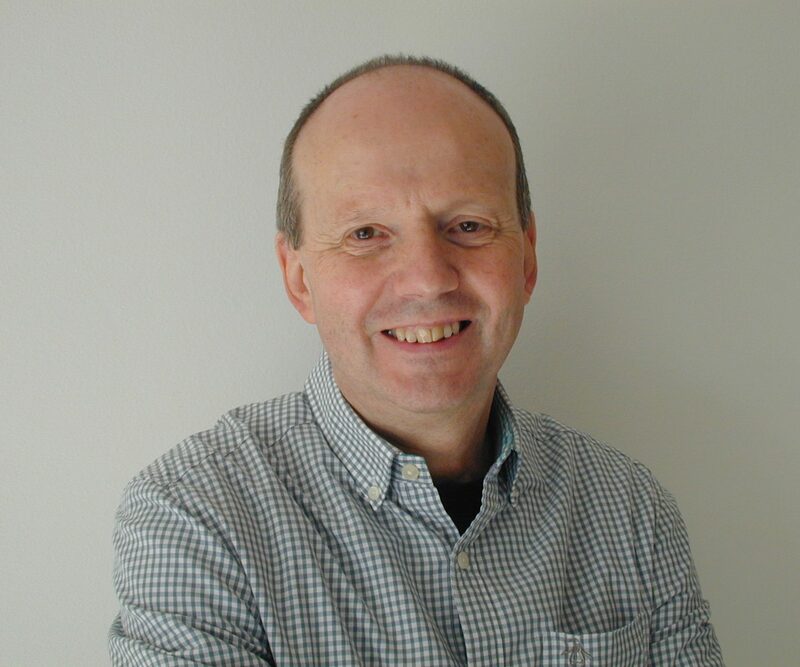 Our ultimate aim is to develop new preventative or therapeutic strategies for combating human diseases associated with chromosomal instability.